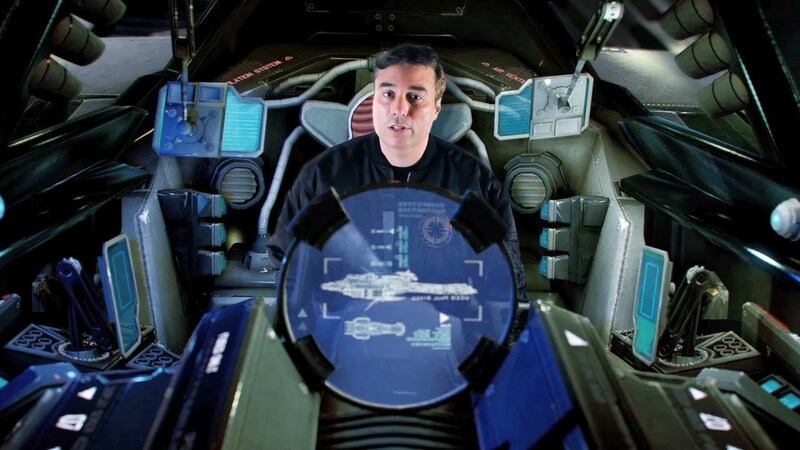 Star Citizen is an upcoming persistent-universe space simulator being created by Chris Roberts (veteran of the Wing Commander series and Freelancer) and Cloud Imperium Games for the PC platform. The game is entirely crowd-funded and as of today has brought in over 40 million dollars, making it not just the largest crowdfunded game, but the largest ever crowdfunded project of any kind. Star Citizen aims to push the envelope of PC gaming with a no-compromise attitude towards graphical fidelity, supporting the latest in PC gaming technology and peripheral hardware. The game promises adventure in the stars on a grand scale, from the first-person perspective of a lone soul in a massive, crumbling empire. A persistent, dynamic universe populated with countless people with countless other stories. 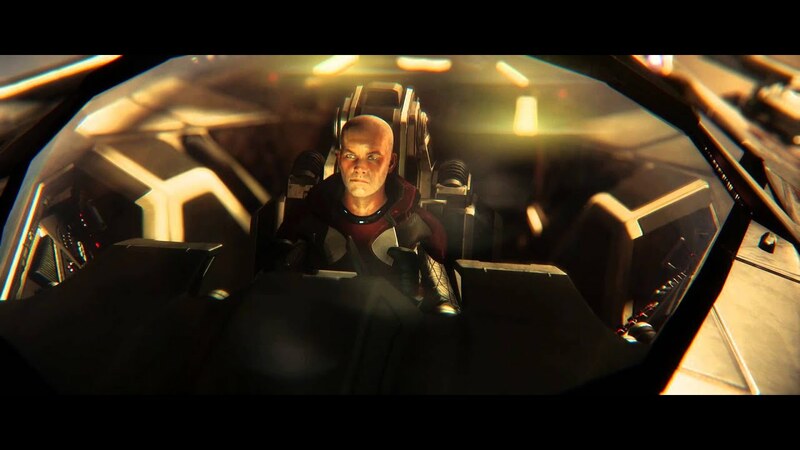 Are you ready to immerse yourself in the universe of Star Citizen? 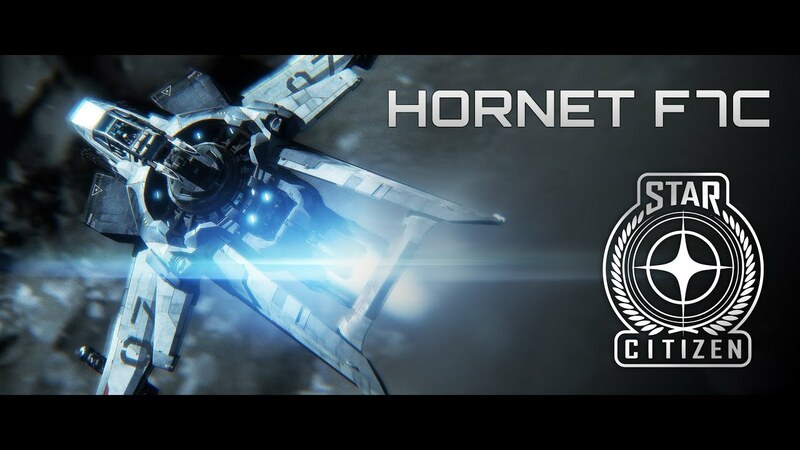 Star Citizen is being developed on Cryengine 3 and will consist of a both a single-player branching storyline campaign known as Squadron 42, and a persistent universe game which will span across dozens of star system and feature a simulated economy and player-influenced events. All players will exist simultaneously within the same universe, but players will function within instances. If an instance becomes full, a new one will be formed to handle the overflow. Within this universe, players will be able to take on any number of roles and attempt to make their pay in the universe. Merchant? Mercenary? Salvage Operator? Explorer? Pirate? Adventurer? 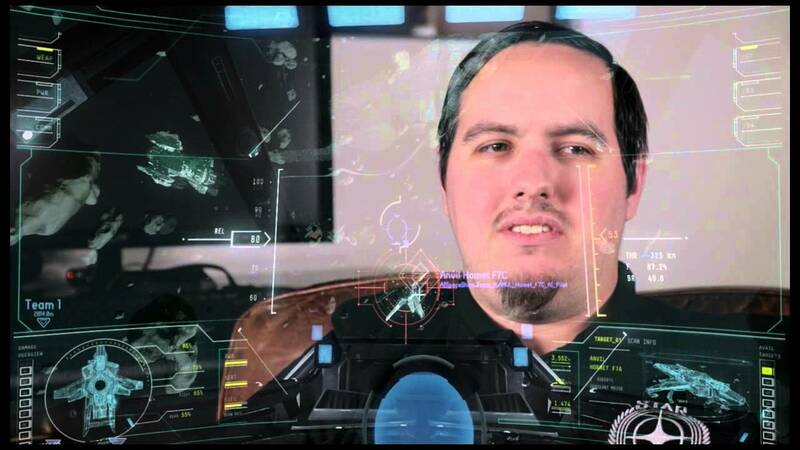 Star Citizen promises a universe full of opportunity. Star Citizen will feature both ground and space-based gameplay, but the true stars of the game are undoubtedly its starships. As the place where you will be spending most of your time, CIG is making every effort to have their ships stand out. A great deal of emphasis has been placed on making each ship look and feel unique, and ships from the different manufacturers follow different aesthetics. Individual subsystems of these ships will interact with each other and have their own damage models, allowing you to lose individual systems based on where your ship is hit. 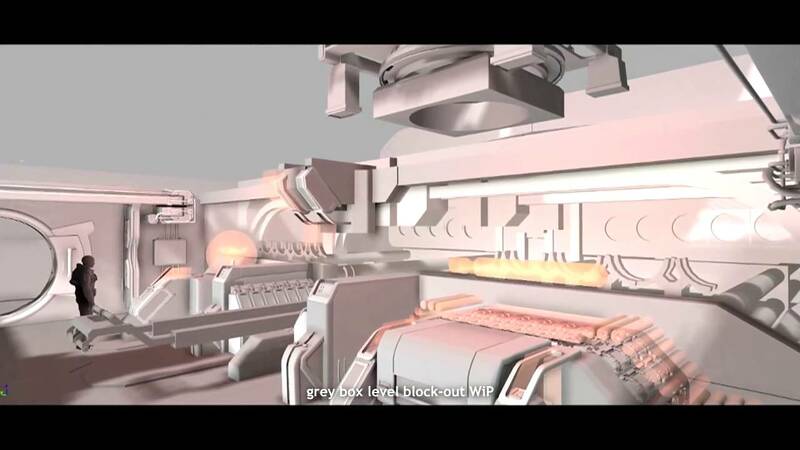 Individual components are upgradeable with multiple options available from in-game manufacturers. These parts will be further tunable and overclockable in your hangar. Pledging for the base game package will get you a choice of two starting ships. Pledging more will allow you to start with more advanced ships, but all ships and equipment will be earnable in-game. Star Citizen’s massive crowdfunding success is a shocking representation of the skyrocketing popularity of crowdfunding. Total crowdfunding has nearly doubled each year from a 0.89 billion dollar industry in 2010 to an estimated 5.1 billion dollar industry in 2013. Crowdfunding can be a powerful tool for the consumer, allowing them to vote with their money, and effectively prove a demand for a product or service that larger corporations may be unwilling to provide due to a perceived lack of demand, or a simple lack of interest in a project. Crowdfunding can empower startups or small companies in ways that only an eccentric billionaire could before, and allow them to compete with larger companies. Maybe, just maybe, this competition could be enough to shake up some of the big players and force them to provide better services to customers. Crowdfunding ain’t all sunshine and puppies though. Your money is a pledge. Once a project is funded, that money is gone, and whether or not you get any return on it depends entirely on how well that company can use it. As crowdfunding grows, so too will the number of people attempting to scam the system. More than ever it is important for people to be educated consumers. Give freely to causes you believe in, but do your research first and manage your expectations. Star Citizen continues to publish regular updates along with a weekly podcast. For those of you with 4K monitors, the following trailer is available, rendered in-engine in real time. I wonder if this game can really live up to the 40 million dollars people have poured into it? Guess we will find out. As a heads up, the DFM is coming out tomorrow. I need an alternative persistent existence to my own!